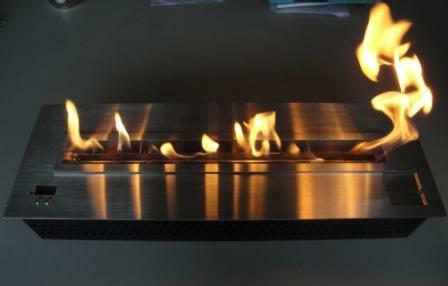 Modulo is a line of modular ethanol burners that help to create very large-sized fireplaces in any shape and in any size. 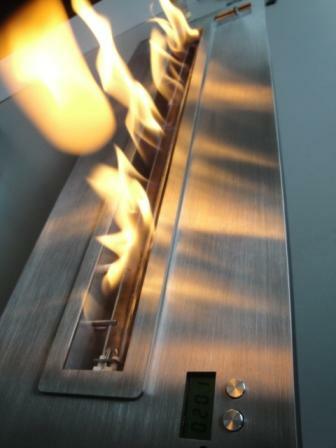 This line lets you assemble several of these modules to create very own personalized fireplace. 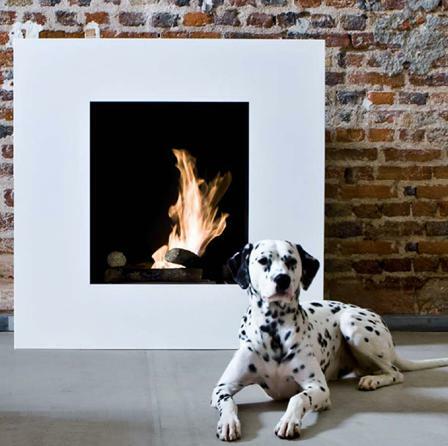 Adding inserts of different lengths with the option of one or several angled modules give infinite possibilities to designers and creators to design unusual fireplaces. 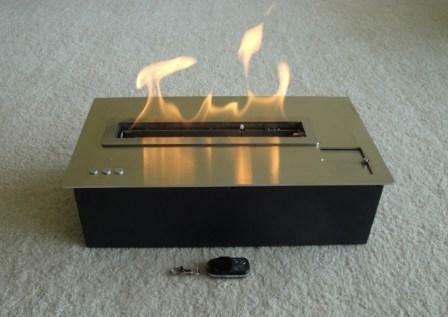 When you assemble the various modules, you make a continuous ribbon of fire of uninterrupted flame. 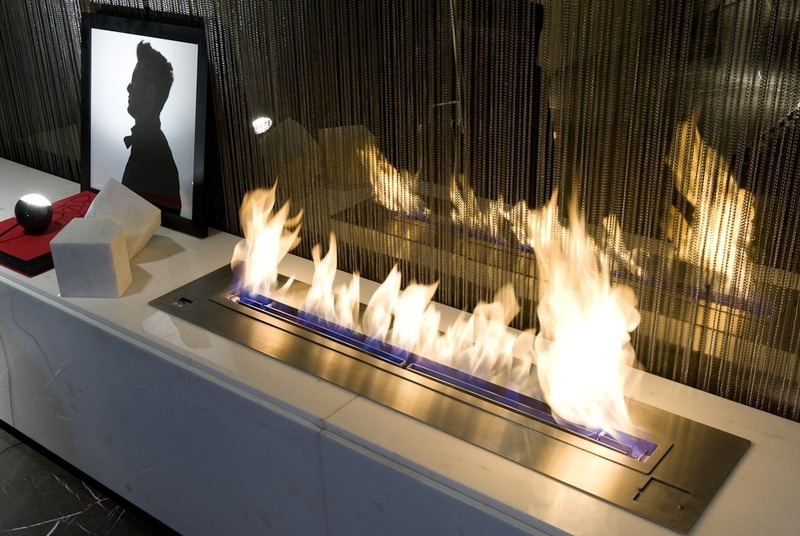 Fire has become a modern decoration object that can be installed into living spaces, but also in urban spaces in order to add a living touch to existing decoration or to creations by decorators. 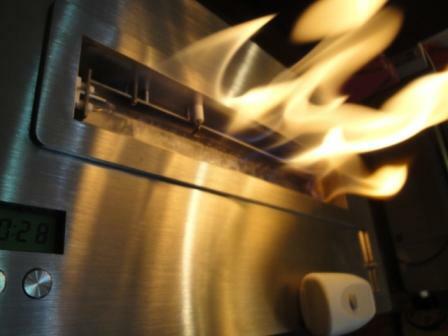 Also, with the electronic security features present in all inserts, the flames are automatically stopped in the event that operational anomalies are detected. Fire has become an object that creates well-being for all the senses. 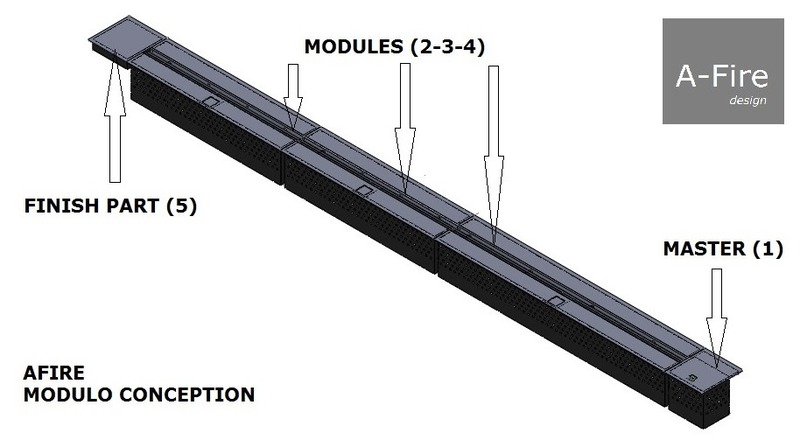 The Modulo line is comprised of inside inserts (2-3-2) that can be installed between two end pieces (1 and 5). You can insert up to 10 inside modules between the Master and the end piece. 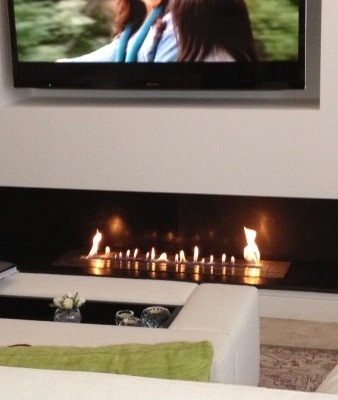 To create a fire area with this line, you first need to imagine a project. Then, you need to construct this decoration making sure to reserve a space for the various parts of your Modulo. (AFIRE will provide you with the installation dimensions). In this space, you need to plan for standard electrical power. Connect all the modules (except the end piece, which is hollow) to electrical current with the provided 12 V adaptors (100-240 V; 50-60 Hertz). 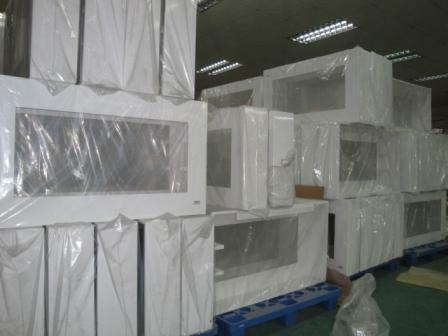 AFIRE has adapted the plug of these connectors to the country the Modulo is delivered. You also need to connect each of the inside modules to the Master using the provided connector. Then, install the end piece, the inside modules and finally, the Master. That’s it! Your Modulo is installed! 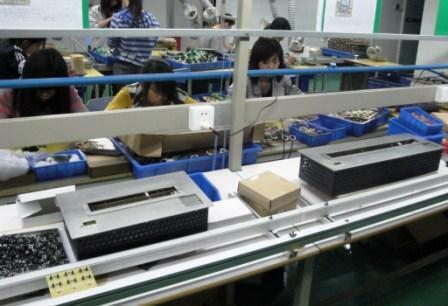 The Master module is the part that houses the controls and general management of security for the inside modules. All the inserts are connected to the Master. A control screen and control buttons allow control of the entire system or via remote control (smart systems, remote control, distance button, etc.). There are several inside modules that will let you create your personalized continuous ribbon of fire. 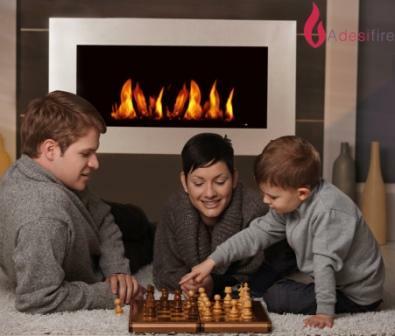 Placed between the Master and the end piece, you can design a linear fire with large dimensions, but also L-shaped, C-shaped, S-shaped, square or rectangle fireplaces, and so on. Note that you can create any length in increments of 25 cm (50 cm for angles). The single-block BX line for dimension between 120 and 180 cm.